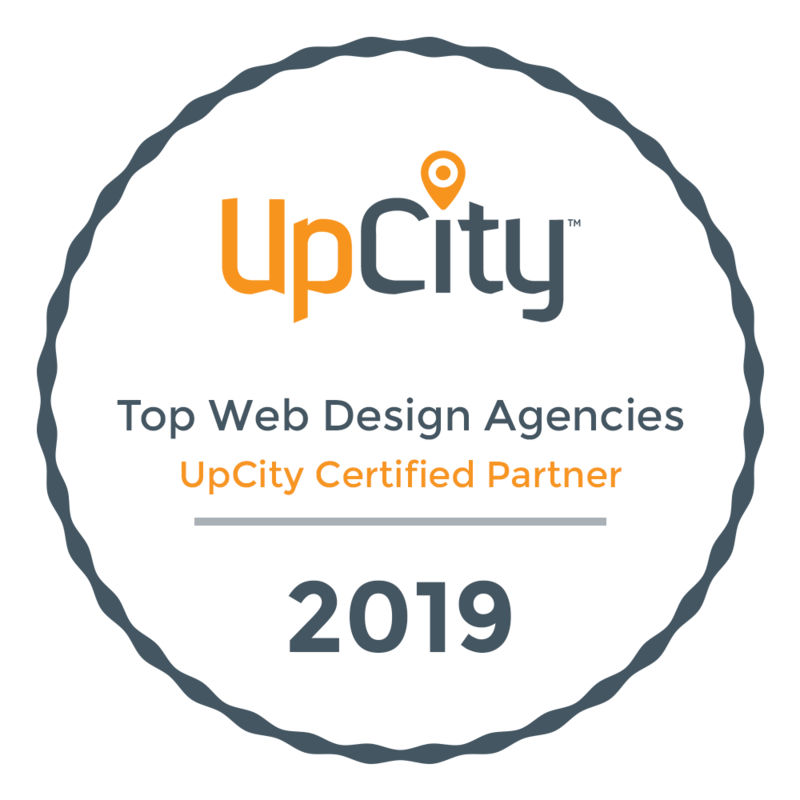 Check out Chicago Digital featured on PageProofer — A case study on how a well known web agency, responsible for developing hundreds of websites, use PageProofer to streamline its processes. The goal of "Illini Startups" is to connect Illini alums (and students) with a common interest in the startup movement to share ideas and serve as a mutual resource to the growing community of Illini entrepreneurs. We will achieve our goal by hosting monthly meetups for casual networking over coffee or lunch. We will devote one meeting per quarter to hosting an expert guest speaker, and another to discussion of a relevant book or article chosen by the group. The Chicago Leadership Alliance (CLA) provides a community for Chicago’s most ambitious, benevolent and well-connected young leaders.